Helps prevent damage to teeth, gums, and lips during contact sports. 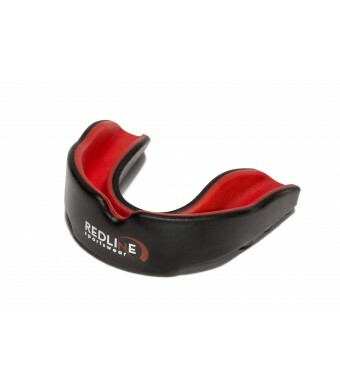 Are you tired of mouthguards that don't fit right and are uncomfortable to wear? Look no further! 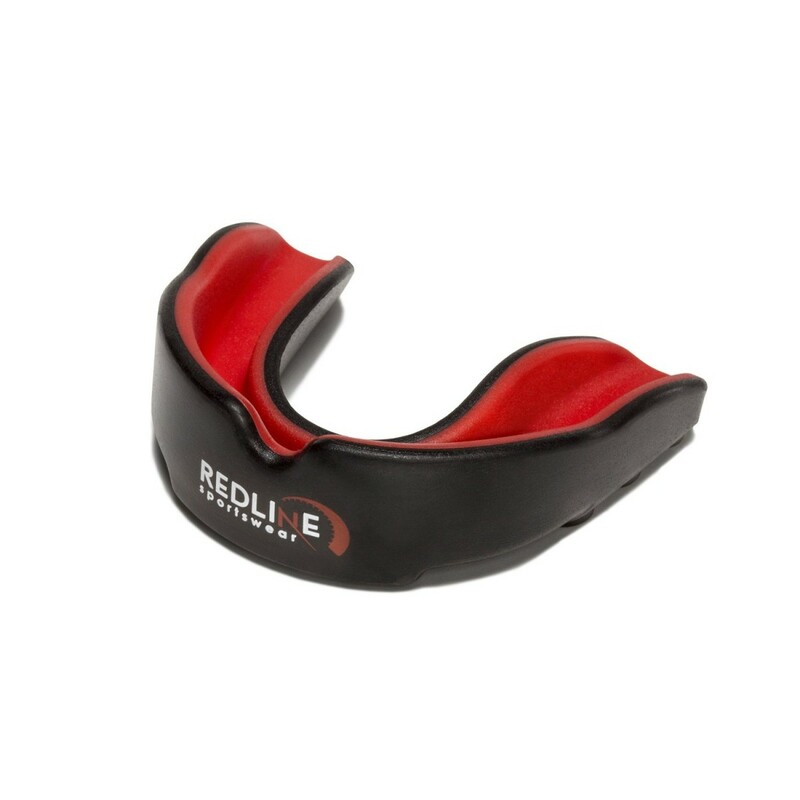 The Redline Sportswear mouthguard is designed to fit comfortably into an adult or youth size mouth, If the mouthguard is to be used for a child's mouth it may need to be trimmed along the back of the mouthguard for a perfect fit. Great for MMA, Football, Basketball, Baseball, Softball, Wrestling, Boxing, Kickboxing, Ice Hockey, Karate, Jiu Jitsu, Muay Thai, or any other contact sport!